Makedonska Kamenica is probably the smallest town in Macedonia. It's the seat of the Makedonska Kamenica municipality. According to the 2002 census, Makedonska Kamenica had 5,147 inhabitants. 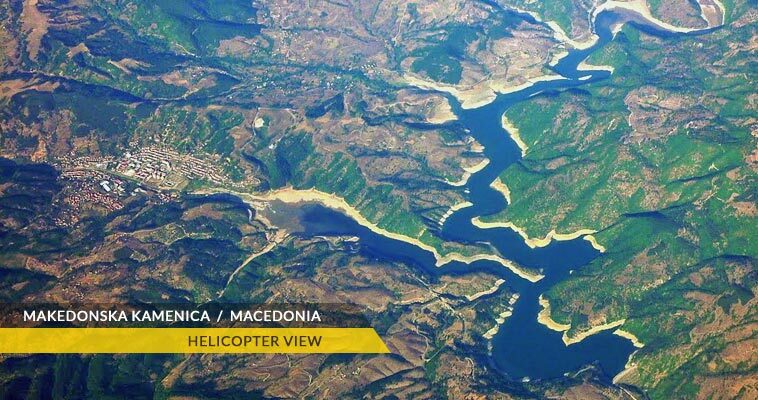 Makedonska Kamenica lies at the southern foothills of the Osogovo mountain,very near the Kalimanci artificial lake in the eastern part of Macedonia, at an altitude of 510-535 meters above the sea level. 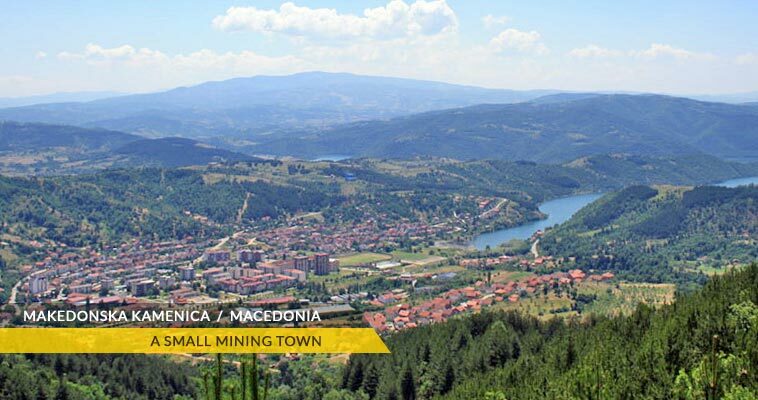 Important to be known is that, Kamenica was a little village before the period after the Second World War, when a lot of miners settled the area because of the largest mine in Macedonia - Sasa.